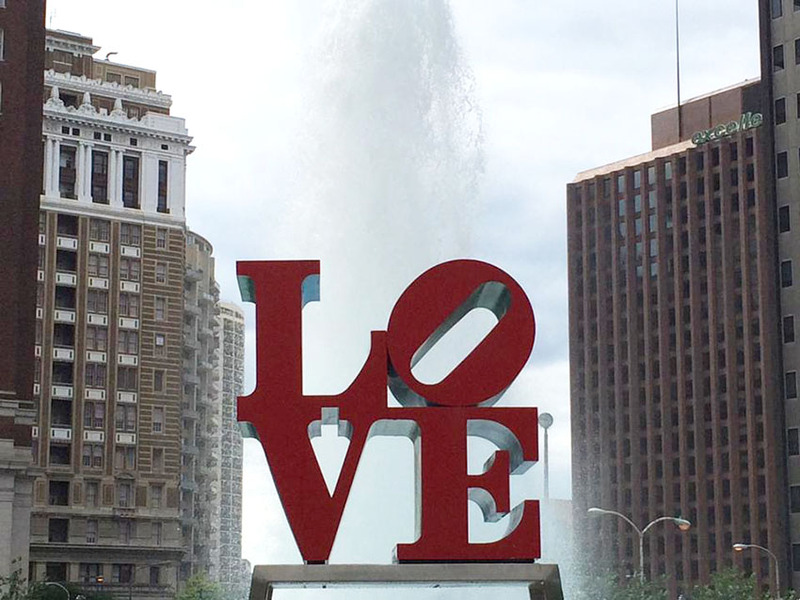 I’m back from a vacation in Philadelphia with girlfriends that was desperately needed and appreciated. I spent a lot of time relaxing, sight seeing, drinking wine, going out with friends, and enjoying not having anything expected of me for four days. I came back to a clean house thanks to the husband, naughty dogs who missed me, and a feeling of renewal to get back to my life. I think the reprieve gave me some time to ponder over a lot of things I have been stuck on in the past few months. The support for Unbridled was appreciated and I am grateful, but it’s time to move on to the next adventure. I’ve already started a short story and now with the vacation behind me, I can get back to the grind. I have a busy month coming up, and I will be fighting for free writing time anywhere I can. Until then, please enjoy Unbridled, and I will be posting some other story excerpts soon. My name is H.K. Rowe and I’ve been writing for as long as I could remember, dabbling in prose, poetry and fan works. I’ve finally decided to start publishing my first work, which was a National Novel Writing Month experiment. Now finally drafted I’m publishing my first novel using a variety of services around the web, such as Amazon, Kobo and CreateSpace. Please stay tuned for more news, tidbits about the upcoming story and progress.